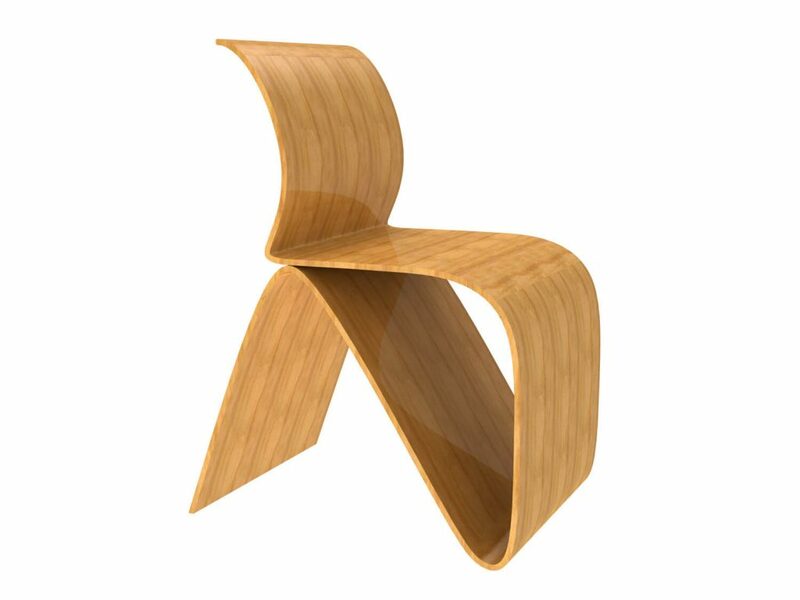 Bendy ply is an interior grade non-structural plywood that has the ability to bend and curve around a very tight radius. Leading to its use in a wide range of applications due to its versatility. 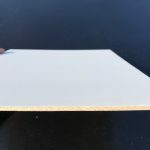 It is available in plywood sheets that bend in either direction, across the width of the sheet (Short Grain) or along the length of the sheet (Long Grain). Recommended for applications where a high class paint finish is not required, or where the plywood is to be covered. 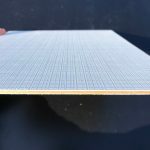 Bendy ply is widely used in applications such as feature displays, general shopfitting, counters and furniture. 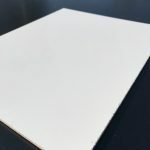 Polyester Plywood is most regularly used in interior applications for walls and ceilings in caravans, trailers and horse floats with its light weight and quality finish. We offer a comprehensive range of colours and finishes. 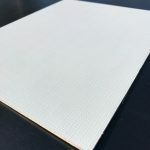 SHADOWclad, a product of Carter Holt Harvey, is a 12mm thick wall cladding available in sheets 1216mm wide and lengths of 2440 or 2745mm and a shiplap weather groove joint on the long edge of each sheet. 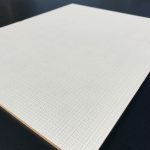 The surface has a rough band sawn texture and is available with or without vertical grooves at 150mm centres. SHADOWclad is available in a proprietary pre-primed, powder coated finish for painting or in an un-primed natural surface for staining. 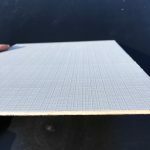 The aesthetic properties of this cladding make it suitable for both exterior and interior applications. SHADOWclad is treated to H3 with a clear, non corrosive Light Organic Solvent Preservative (LOSP). This treatment protects the surface against rot and insect infestation. It can also be used for structural bracing when fixed directly to framing. SHADOWclad is manufactured from legally harvested plantation grown Radiata pine (FSC). Residential housing, beach houses, garden sheds, carports, gazebos, children’s playhouses, pool shelters, etc. Office building exteriors, hallways, waiting areas, carparks, staff rooms and rest areas. High Noise area walls, industrial shed walls, building entrances, foyers, high impact wall linings, structural wall bracing and premium reusable hoarding. 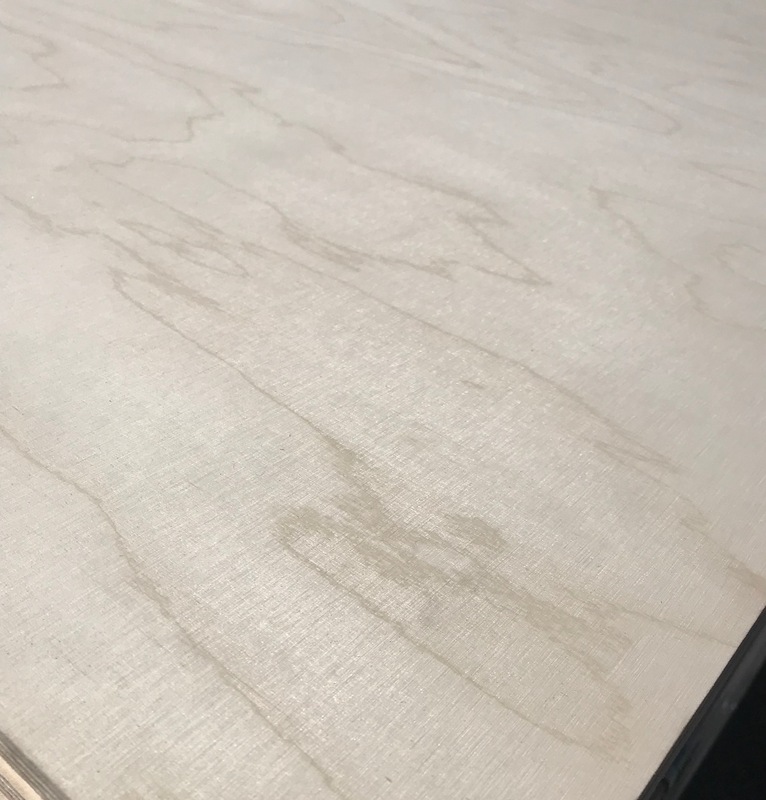 Birch plywood can be used in applications requiring a high-grade appearance and/ or good strength properties being a light colour specie. 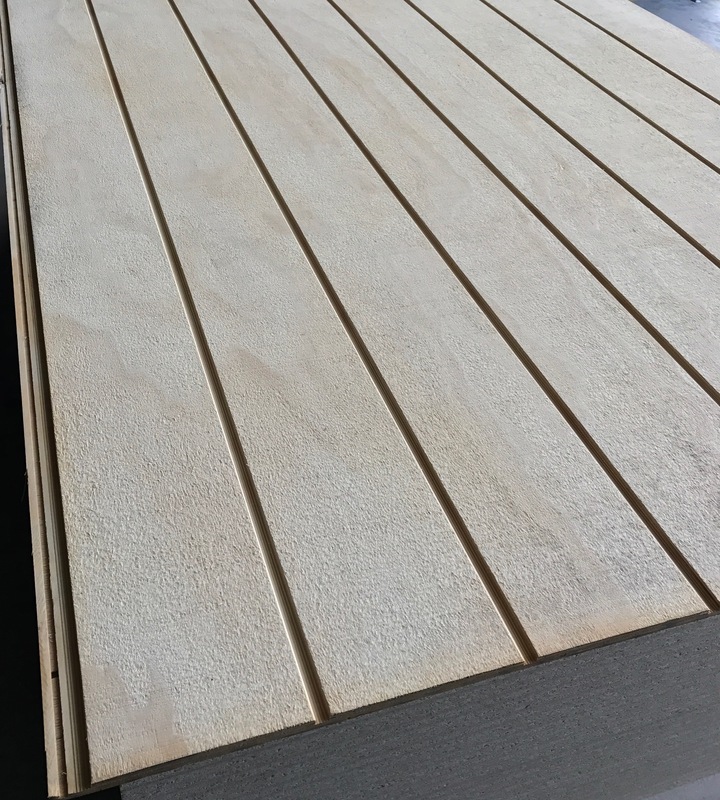 This plywood is mainly used in indoor lining, construction, joinery, shipbuilding, sub woofers, vehicle floors and furniture. The BB/BB is suitable for use where a sound surface appearance is required. For a high quality clear stained finish, the S/BB with one face clear free from butterfly patches is recommended. It has a light, even and smooth surface as is selected for applications in which excellent strength quality is essential. The multiply construction containing 1.4mm veneers results in minimal core voids. Ensuring the cut sheet maintains its aesthetic edge appearance.